program before it goes away! See if you qualify for 12 months FREE power! Want a Bigger Tax Refund? 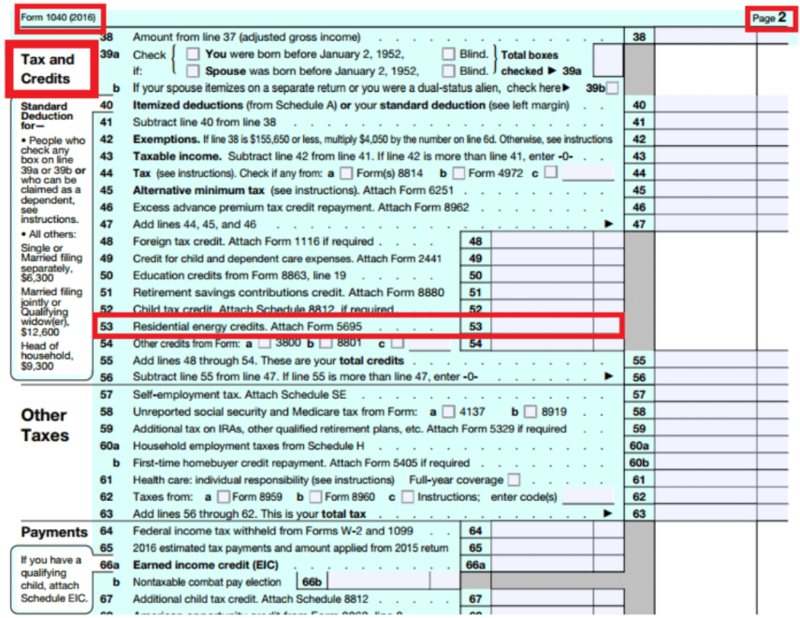 Receive 55% of the total cost of your system back when you file your taxes. Change your life. Save money right away. Own your power with ” limited time” government assistance. $0 down Ownership is now cheaper than paying an electric bill. 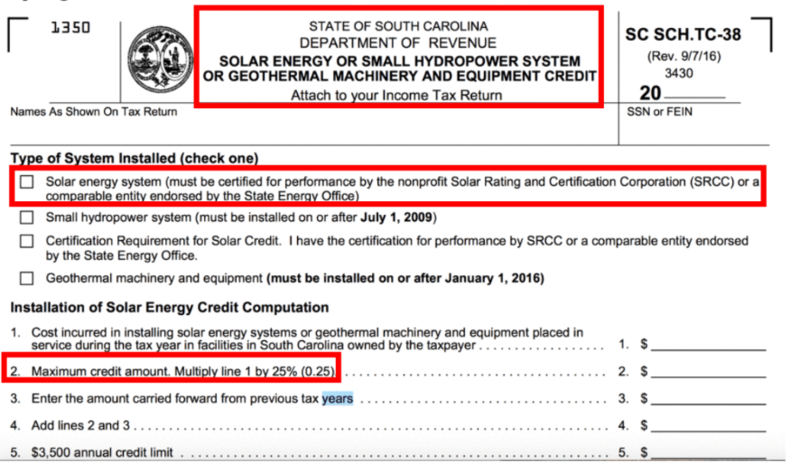 As a South Carolinian homeowner, you can be entitled to 55% back of the TOTAL COST of solar equipment and installation in the form of a tax credit. She got 'em. Now you can too. Homeowners across the US are taking advantage of this government-subsidized program before it runs out. 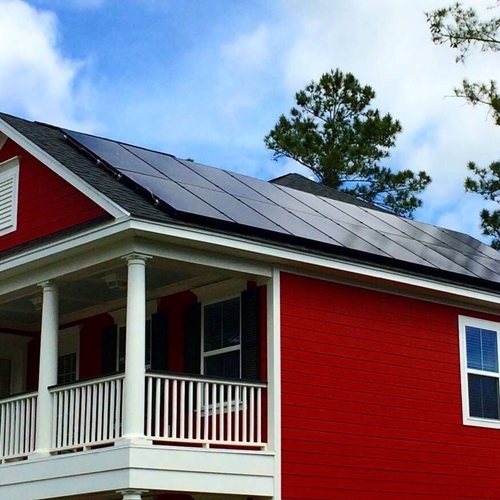 You no longer need to invest money into solar and wait for it to pay you back. 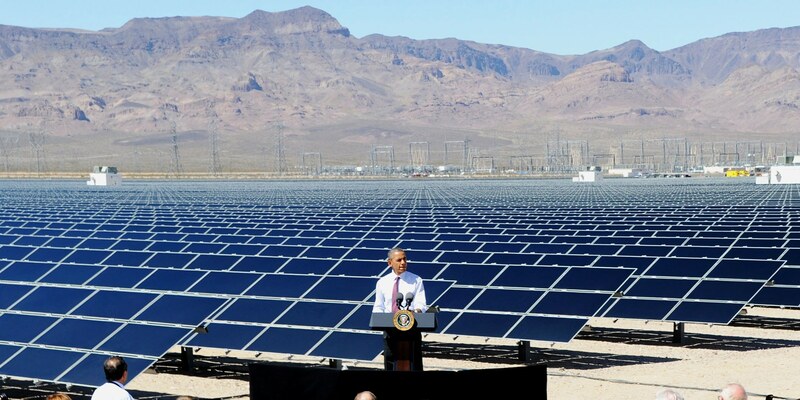 Nor do you have to be wealthy to benefit from solar anymore. $0 down with monthly payments less than or equal to your current cost for power. It is now the cheaper and cleaner way to buy power. 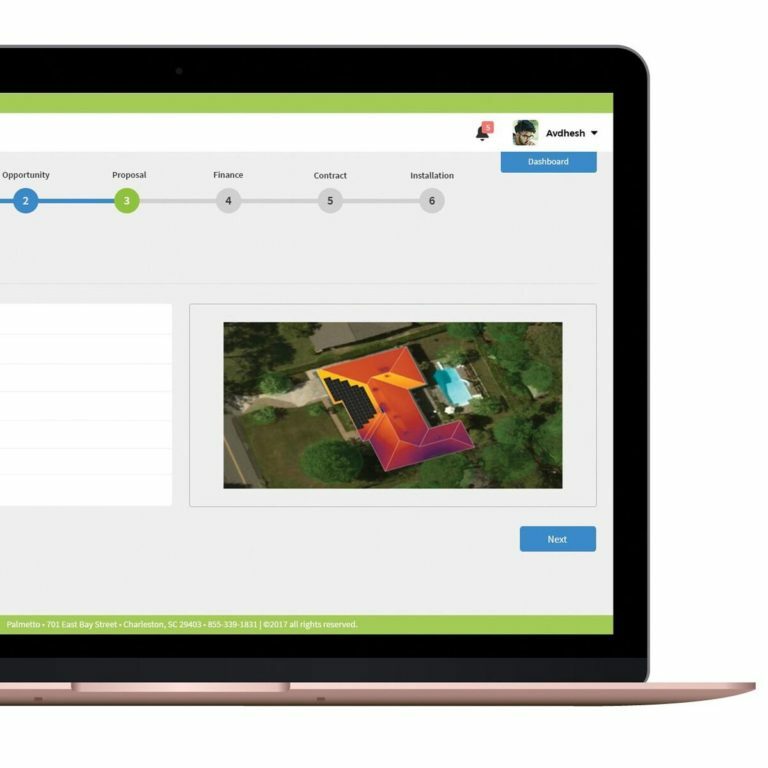 What if your utility company called you today and gave you an end date of when you could stop paying them? Would you be interested? OR would you want to pay them forever? 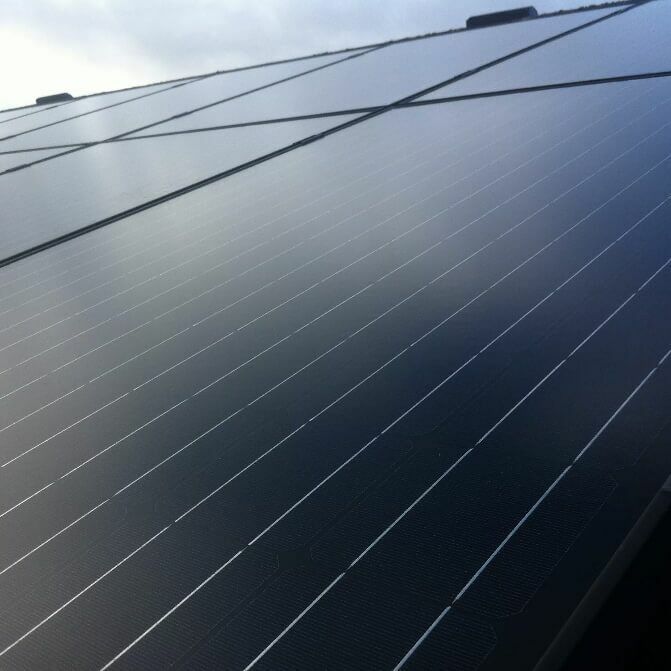 Solar benefits you today, by saving 12 months of free electricity. For the average home, this is about $4,000 in SAVINGS you could experience right away! After the 12 months, monthly payments are typically still lower than or equal to what you pay your utility for the same amount of power. 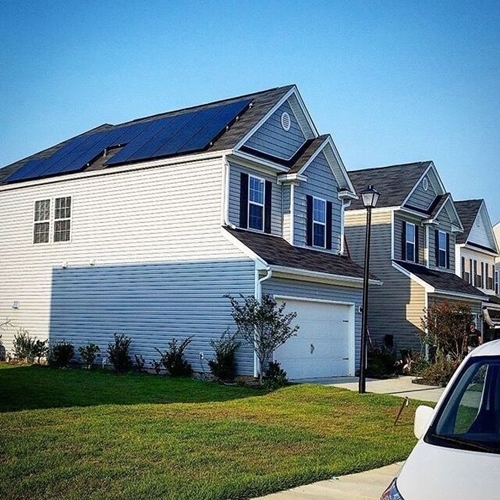 Own your own power and save every month by switching to solar. Lock in your monthly payment to avoid outrageous price increases from your utility. 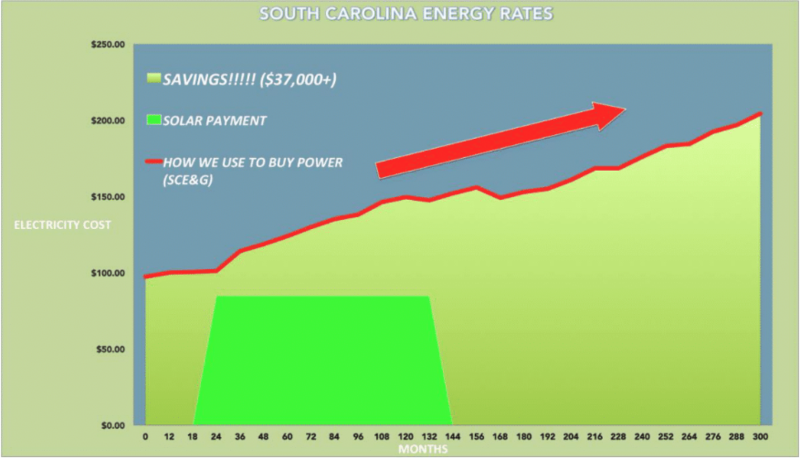 Average utility rate increases in South Carolina are 3-5% per year. 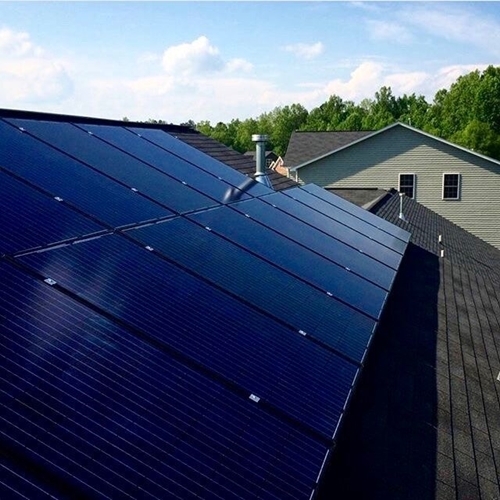 When paid off, say BYE-BYE to all, or the portion of your utility bill that the solar covers. 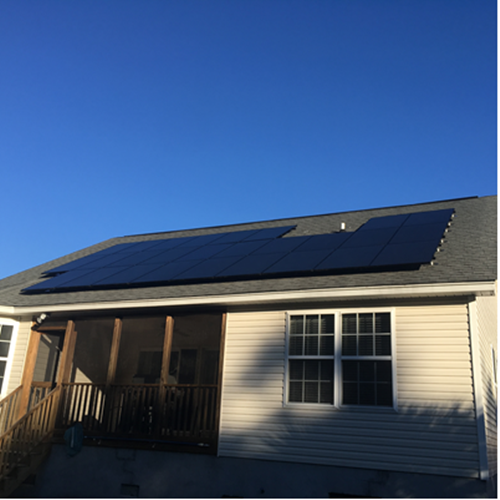 A typical homeowner can save anywhere from $30,000 to $175,000 over time by switching to clean energy. Buying power from our utility is not only detrimental to our environment, but the cost INCREASES every year. SCE&G has increased rates 28 out of past 30 years. These increases have equaled to a 4.55 percent increase on average a year! Solar’s price is fixed. The difference is your savings from Day One and many more years to come! While utility increases, you pay less on day one.